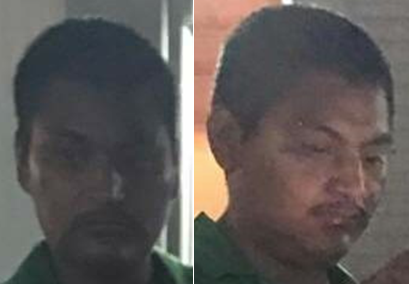 On June 14, 2017, the victim, Medardo Escobar-Marroquin (L/M/59) was physically assaulted by Carlos Ramirez and a juvenile suspect. The victim was assaulted in his apartment located at 3233 S. Vernon Avenue and was found deceased inside as a result of his injuries. A juvenile suspect has been arrested for the death of Medardo Escobar-Marroquin. Carlos Ramirez remains at large. This offense is documented on case number 134584-2017.